The latest version adds live updates and more news on the 2016 U.S. presidential election. On Election Night, get real-time results and in-depth coverage, with the latest news and analysis from top news organizations. 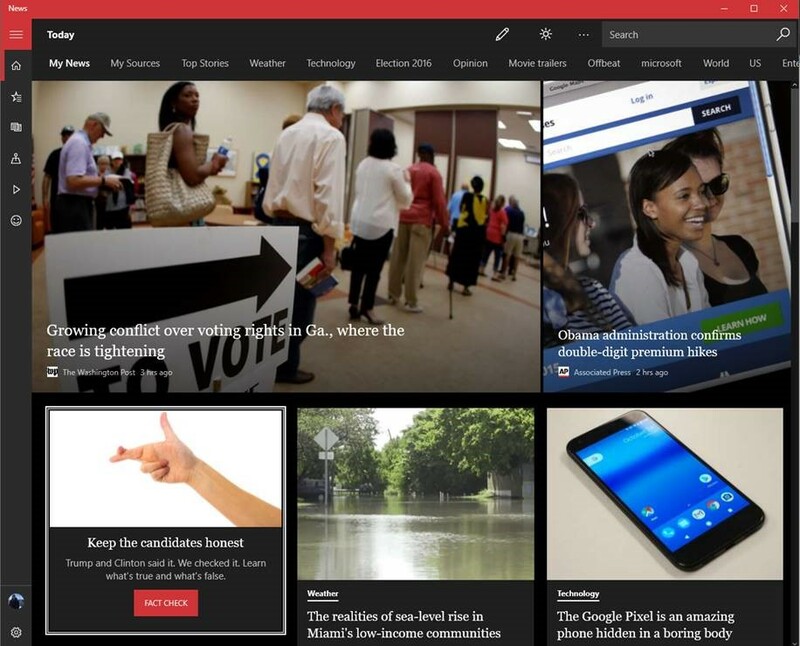 You will see a dedicated section on the News app home page, with access to detailed coverage on elections.